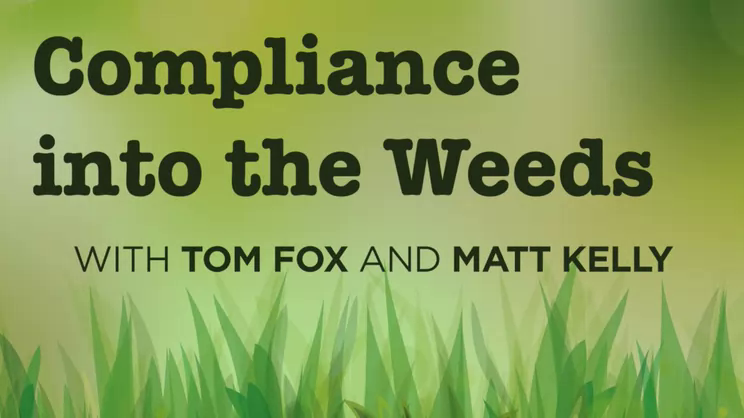 As the St. Patrick’s Day weekend is past and Spring has sprung all over Tom and Jay are back to take a look at some of this week’s top compliance and ethics stories which caught their collective eyes this week. 1. What are some of the lessons for compliance professionals from the college admissions scandal? Bob Conlin and Carrie Penman lay them out. 2. How did the FCPA Corporate Enforcement Policy change for messaging apps? Nate Lankford and Dawn E. Murphy-Johnson spell it out. 3. What’s the difference between concurrent, consecutive and stacked? Sara Kropf explains it all. 4. Even the big dogs can be defrauded. Kristen Broughton reports. 5. Training wheels will continue to be useful in the future. Ken Wielerstein explains. 6. The business response leads to better compliance through FinTech. 7. Cyber breach disclosures are a mess. Matt Kelly reports. 8. The Editor speaks on insider threats. 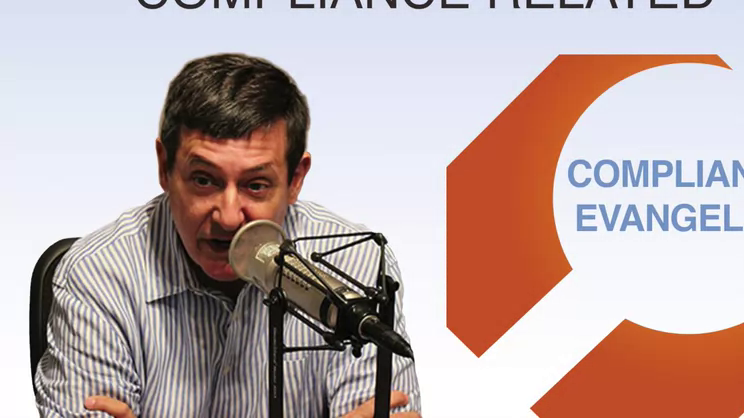 Compliance Week Editor Dave Lefort discusses what he learned at Compliance Week West. 9. Jaclyn Jaeger looks inside the FBI Office of Integrity. 10. 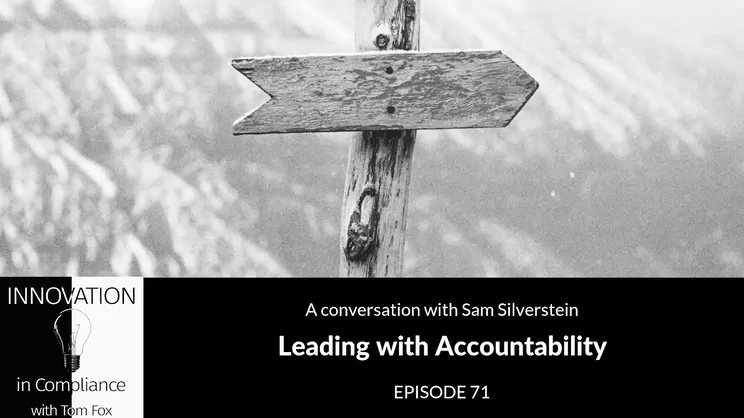 Following up on his blog post series on the MTS FCPA settlement, Tom moves to the audio format for a podcast series on the enforcement action. 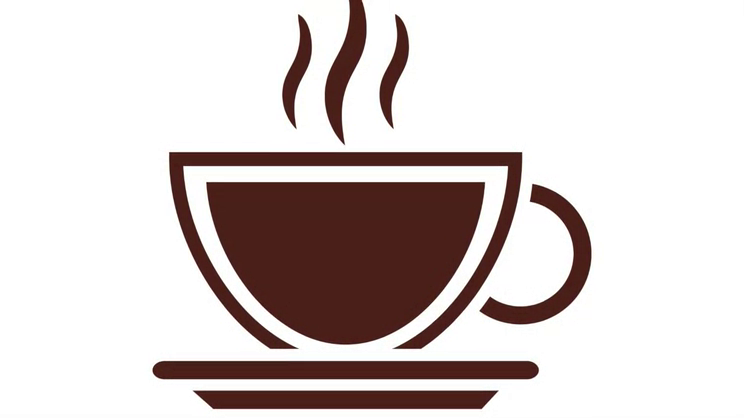 Check out the following: Part 1-background; Part 2-bribery schemes; Part 3- missed red flags; Part 4-the individual indictments; and Part 5-lessons learned. 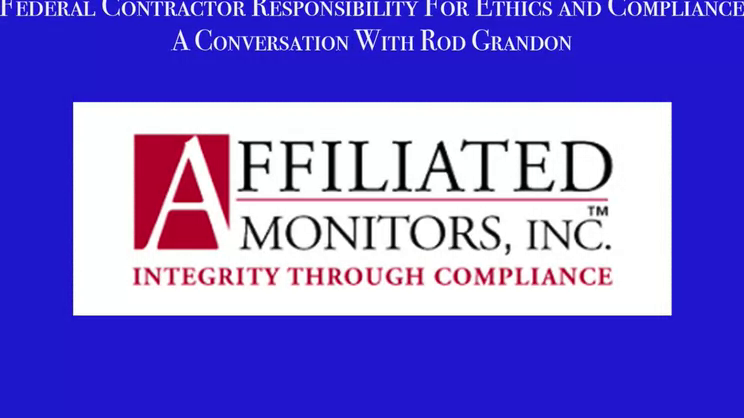 The podcast is available on multiple sites: the FCPA Compliance Report, iTunes, JDSupra, Panoply and YouTube. The Compliance Podcast Network is now also on Spotify and Corporate Compliance Insights. 11. In Houston on Tuesday? Join Tom and Katie Smith at Convercent’s Roundtable Lunch. Registration and information are here. 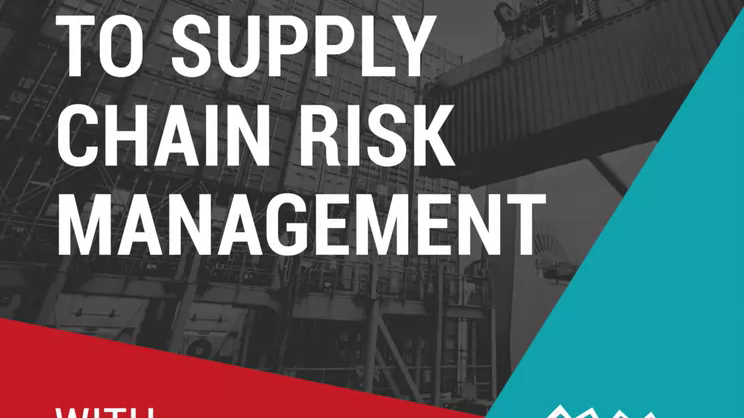 If you are not in Houston, then join Tom, Louis Sapirman and Katelyn Conlyn for a Convercent webinar on how to better engage with your employees. 12. 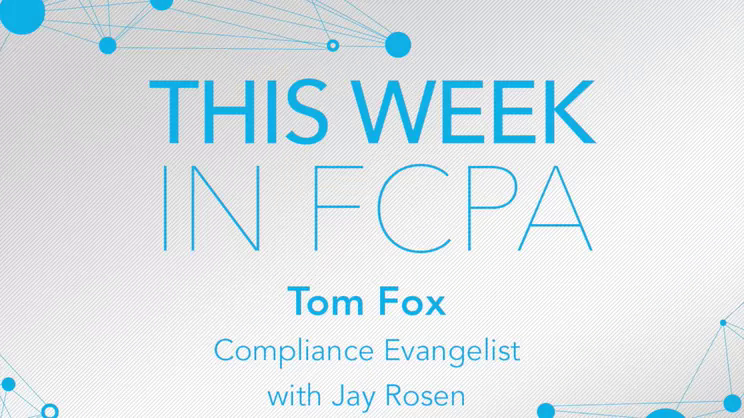 Check out the latest edition of Popcorn and Compliance where Tom and Jay looked at Captain Marvel from the compliance perspective. 13. 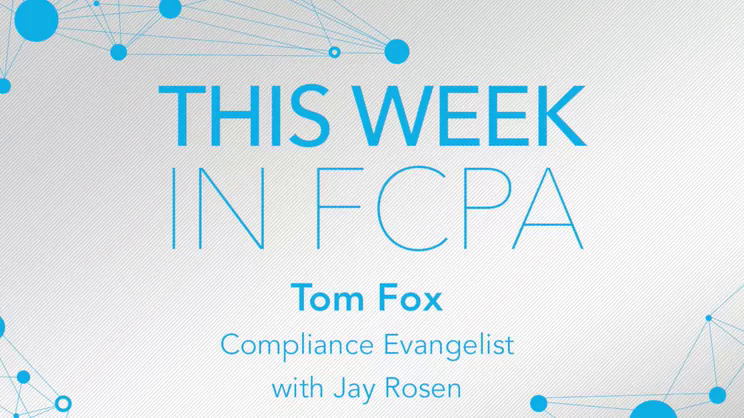 Join Tom and AMI’s Jesse Caplan next week for a 5-part exploration of emerging issues in healthcare compliance and monitoring.